U-S Lawmakers urge U.S. customers NOT to buy a certain cell phone, Facebook could be held against you in a court of law, and have we met the first time- traveller? 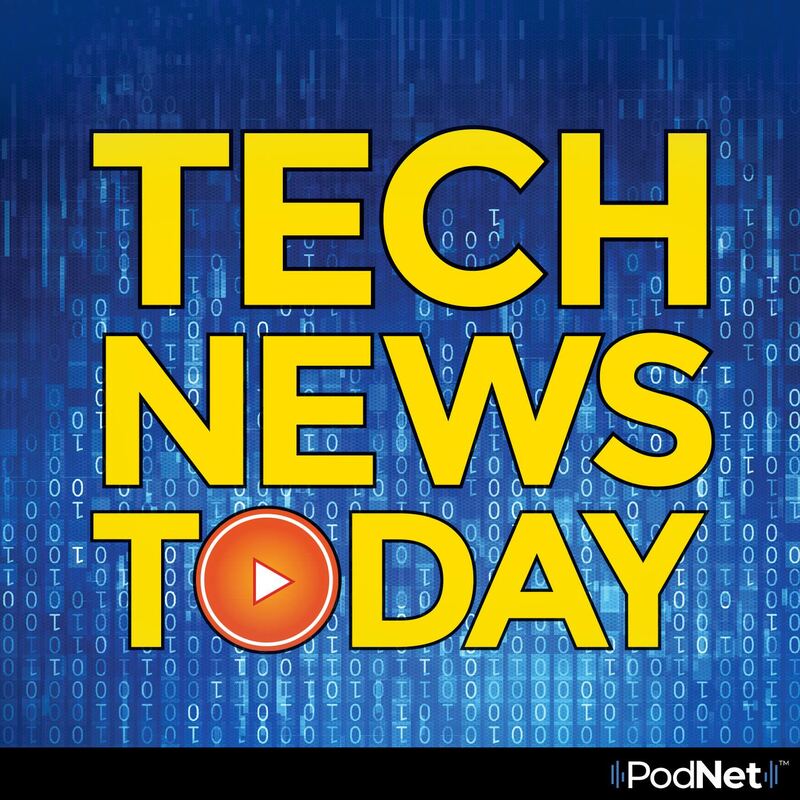 All that and more in today's tech news. A Chinese phone maker is trying to get its foot in the door of the U.S., but lawmakers are sending a warning. Why they're discouraging people from buying. Plus, the end is nearing for print journalism, what one media mogul says about your daily paper, And is he a time-traveler or eccentric story-teller? We'll tell you about the man who claims to be from the future. All that and more from the digital world of Kim Komando.